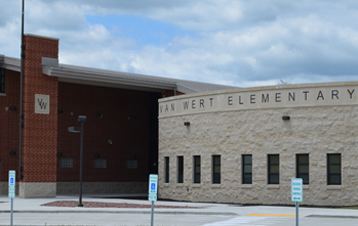 In 2010, the city of Van Wert, OH decided to consolidate 4 elementary schools into 1. The school provides education for grades 1-5, which makes up approximately 700 students and 80 staff members. The consolidation made it easier for teachers to conduct meetings and spend more time in the classroom, and helped streamline transportation and overall operations. Woolace Electric was responsible for the design and build of all electrical systems including security, access control, sound and paging, fire alarm system, and telephone & data infrastructure for the new school that opened for the 2012-2013 school year.